Photo Credit: Flickr Carcomparing.eu At Pacific Motor Service we are committed to providing high quality repair services for your Volvo. Open Monday thru Friday, 8am to 5pm, we offer a free shuttle service from your home or office to provide transportation from and back to our auto repair shop. With us your Volvo will get a full and thorough courtesy inspection. Our ASE Master Automotive Technicians with Advanced Certifications are real virtuosos when it comes to European manufactured vehicles. Pacific Motor Service is an ASE Blue Seal Certified Shop, which means that any repair need you have will be handled quickly and professionally. We care for a very large number of new Volvos, in or out of warranty, and follow the factory service schedule. You may ask yourself why we’re different from any other place that you can take your car. And the answer is because we try to prevent problems rather than just repairing them. Apart from that we provide affordable prices and we use better methods to give you the highest quality possible. In short, we care about you, and your car. We don’t just say that, we prove it! Pacific Motor Service is one of only four AAA Approved Shops in Monterey. We keep your Volvo well maintained and running in tip-top condition. We’re experts in Volvo service and maintenance. It doesn’t matter if it is a 30,000 or 90,000 Mile Service, your car will be in good hands with our ASE Certified Master Technicians. You will feel better knowing your Volvo is running great and as reliable as the day you bought it. Call today for an appointment or drive your Volvo vehicle to our auto repair service today. Photo Credit: Flickr Carcomparing.eu Our workshop is focused on maintenance rather than repair. This may really sounds odd because these two terms are often interchanged and not clearly understood. Maintenance means “maintaining” your car, servicing it before it “breaks down”. While Repair is done after a failure has occurred. Maintenance is almost always cheaper than repair; it is far easier and less costly to maintain rather than replace. A well-maintained car is safe, reliable and has a much higher resale. Your car’s reliability and your personal safety are our two top values. We follow the factory maintenance schedule, and show you the actual schedule for your car. The factory schedule is the minimum care that a manufacturer has determined a car needs to be safe and reliable, often in harsh climates more frequent, or different services are required. We make sure your Volvo is running well and we will help you avoid costly repairs with our maintenance inspection. Sometimes even top quality Volvo engineered vehicles need maintenance and repairs. And what better place to get your repairs done than with the top quality auto repair shop in Monterey Peninsula. Your Volvo will receive the best care and you will be treated to the best customer service around. Pacific Motor Service is an authorized and fully equipped Volvo vehicles repair shop with many years of auto repair experience and trained ASE Certified Master Technicians. As a full service automotive repair center, we provide the very best in brake repair for your Volvo. Our expert, experience and ASE Master Certified technicians are well qualified to service your Volvo vehicle. Your ABS brakes are high performance brakes. You’ll want the best service and experienced technicians to service your Volvo’s ABS brakes. Our ASE Certified technicians are ready to service your ABS braking system. Call us or schedule your appointment online today for the best service you can receive for your Volvo vehicle. Pacific Motor Service is your top quality Volvo cooling system repair specialist, with certified ASE Master Technicians you can trust. Open Monday thru Friday, 8am to 5pm, our shuttle is ready to provide transportation from and back to our repair facility. Your Volvo will get a complete courtesy inspection. You’re driving along and all of a sudden your check engine light comes on. Why is that? No doubt it means your Volvo need to be brought in for servicing before a minor problem turns into a major one. You can always count on our ASE Certified Technicians — experts experienced in Volvo repairs and maintenance. You want top quality care for your Volvo vehicle and we’re ready to service your Audi with the best service and maintenance in the area. If your engine light comes on, come on over to our full service Volvo repair center. If your Volvo needs transmission service or repair and you’re looking for a qualified, experienced and professional service and repair shop in this area, look no further. Our highly skillful ASE Certified Technicians — fully experienced in European engineered vehicles — will handle your Volvo transmission problems. 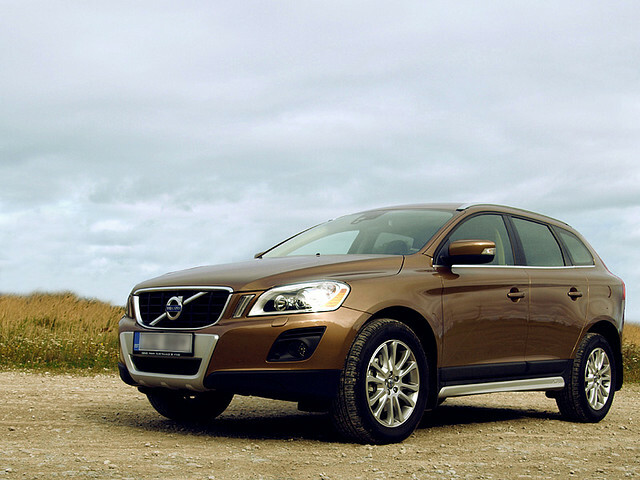 Don’t wait until your Volvo’s transmission issues become major repair problems. Bring your Volvo car in today. We guarantee you will get the highest quality Volvo repair service around. Make an appointment today. Electrical repairs can be minor or more complex than you could imagine. Your Volvo’s electrical system will be in good hands with the best trained, experienced, and ASE Certified Technicians around. Don’t put up with non-working radio, radio antenna, power windows, or other electrical components on your Volvo. Call today for an appointment, or just drive on over to us. We’re closer than you think. We know how much you love your Volvo. 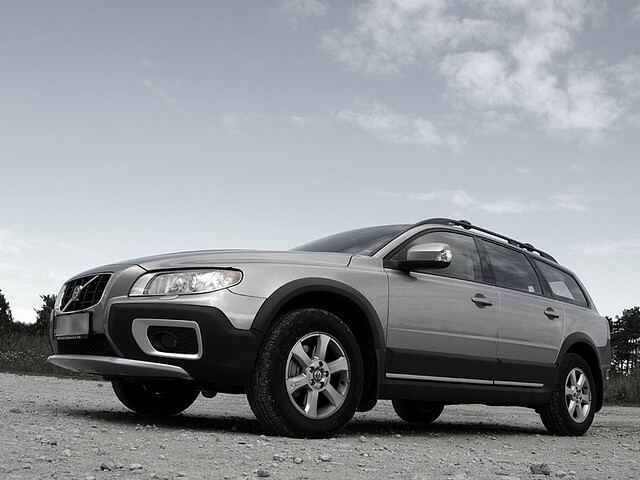 Our clients sometimes have questions about regarding repairs or necessary service of their Volvo vehicle. Please feel free to ask us any questions about your Volvo. Our customers appreciate getting correct and accurate answers. Therefore, one of our qualified technicians will take a look at your vehicle and determine exactly what services or repairs are needed.